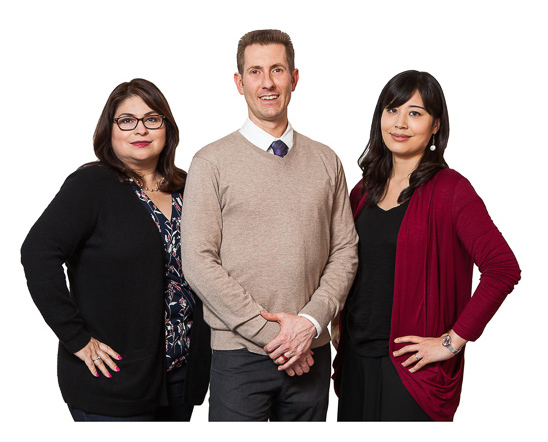 Join UCSF Learning Tech Staff at a Tech Clinic for UCSF Collaborative Learning Environment (CLE), multimedia, and eLearning training and support. Please take a moment to register so we can better prepare to meet your needs throughout the day. Registration is open to UCSF community members. Tech Clinics are scheduled on the second and fourth Friday of the month, from 9am-4pm at the UCSF Parnassus Library. Can't join us at the Library? Indicate you will be attending the Clinic remotely by selecting the WebEx option while registering. 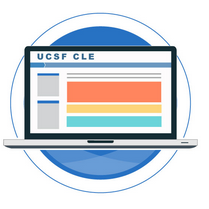 Are you new to managing or teaching a course in the UCSF CLE? Attend the CLE Basics training, held from 9-10:30am at the start of every Tech Clinic. Interested in learning more about holding online exams (or quizzes) in the CLE? Sign up for the Afternoon Demo below, held from 1:30-3pm, to attend the CLE Quiz and Question Bank training. Have a specific CLE or multimedia question? Just let us know what time you plan on arriving between 9am-4pm and include information about your project while registering below. Read more about Tech Clinics and Learning Tech Services on the Learning Tech Support Center. Have questions? Contact Learning Tech staff.